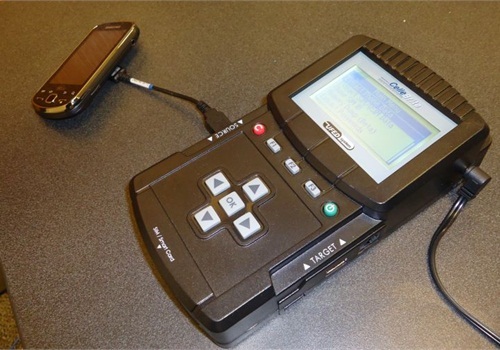 Mobile forensic devices can extract data from seized cellular phones. Photo by Graham Kuzia. 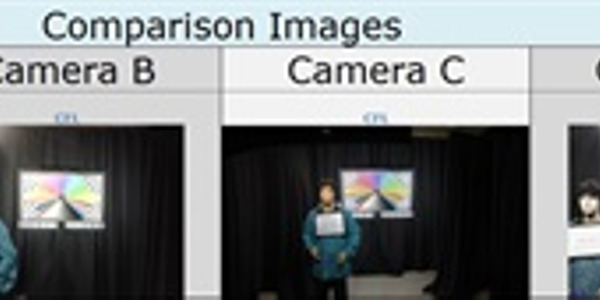 Using technology to collect evidence is no longer an option. It's a necessity. Yes, cell phones can provide investigators with a call history, text messages. and contact lists. They can also provide us with other valuable data that's sometimes overlooked. Smartphones have operating systems; store data; access the Internet; and send/receive files that could be potential evidence. Smartphones also have the ability to use applications that can circumvent records subpoenaed through their service provider. An example of this is Skype and WhatsApp that use data plans instead of text messages to communicate. The service provider does not have a record of the conversation. A 2012 study by Analysys Mason revealed that more than 45 percent of smartphone owners use a messaging application other than standard SMS text messaging. The contents of smartphones can now be erased remotely. This means the phone could be in your patrol car on the way to the police department and your suspect can erase everything on it from a computer or another phone. This is done through a variety of programs such as iCloud for iOS or Google Sync for Android. If you think that this is beyond the capacity of offenders, think again. Apple currently has over 150 million iCloud users. That's roughly half the population of the United States. Put on gloves. You don't want to put your DNA or fingerprints on the phone. If the phone is off, leave it off and photograph it. If the phone is on, photograph the screen and place it in a Faraday bag, aluminum foil or signal-blocking container. This will prevent a third party from connecting to the phone and being able to alter what's on it. Collect the phone charger if you can find it and place it in evidence with the phone. When the phone's signal is blocked, it will drain the battery rapidly trying to connect to the network. The correct phone charger will be important during extraction. Bring the phone to a law enforcement digital forensics specialist trained in proper extraction methods. Here's one suggestion about what not to do. Don't attempt to look through the phone on scene. Incorrect password attempts may lock you out of the phone permanently. By navigating through the phone, you are also altering evidence. Seizing digital evidence properly can make or break a case. Without best practices being adhered to by law enforcement on the response level, evidence that may have been used to convict a violent offender could be found inadmissible in court. It's imperative that officers acknowledge the need for continued education and keep current with technology. Graham Kuzia is a reserve Gaston County (N.C.) Police officer and digital forensics program developer at the American Academy of Applied Forensics. He was featured in a 2010 "Shots Fired" article. In two days, the Los Angeles Rams will square off in Atlanta against the New England Patriots in Super Bowl LIII. 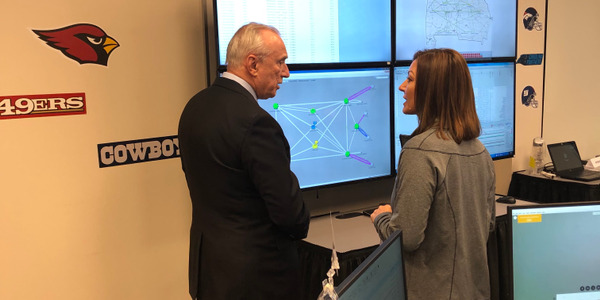 Verizon has worked for two years to ensure that communications capabilities for the millions of people in that city—as well as the myriad public safety entities standing watch over the event—remain available at all times. IDentify optimizes workflows for investigative teams. Teams can seamlessly manage and track case evidence associated with an investigation from one centralized location and apply status labels related to such evidence such as active, closed, or archived. Notes and case details such as case ID, department, officer ID, case description, location, and time, can be added to the case in IDentify. ILP’s core philosophy: humanizing police, as well as the citizens they protect, is the most effective form of crime prevention. 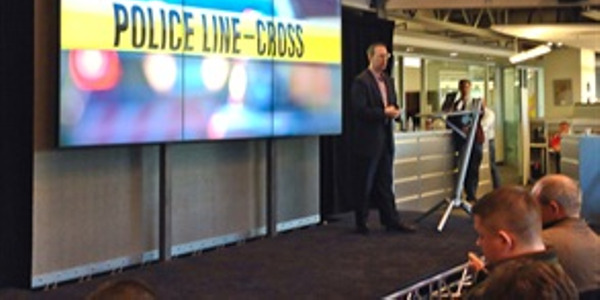 Disruptive technologies present challenges for everyone — police administrators included. But such technologies also carry significant benefits not only for police, but for the citizens they are sworn to protect. 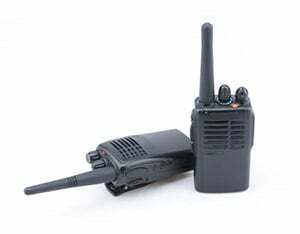 As a technologist, it’s my opinion that agencies will soon be able to receive much more tactical/situational information from all active incidents, including verbal transmissions, without ever touching a communications device. Oakland PD was an early advocate of Vievu body camera technology and has been using the company's products since 2010. The department currently has 775 cameras; most of them the Vievu LE3 model. Now the department is moving to upgrade all of its officers' cameras to the latest Vievu model, the LE5. The traditional gelatin-silver image reproduction film process was a very stable imaging platform with reliable, repeatable characteristics; lighting was also more consistent. In digital photography, we have to contend with many more variables and different elements involved in producing the final image. The emergence of simultaneous LMR and LTE capabilities, along with PTT apps on smartphones, tablets and WiFi-only devices, opens up a world of potential new products such as more robust phones for industrial use, dual- or triple-band radios with LTE phones built inside, possibly even with a USB port on the side for uploading data. 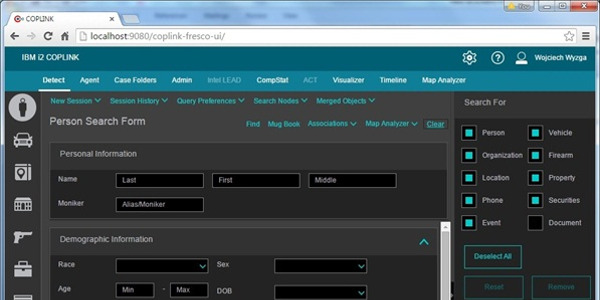 IBM i2 Coplink uses sophisticated analytics and "fuzzy" searches to allow investigators to discover hidden relationships and patterns that can be used to solve crimes. Geospatial mapping features in the software can quickly create maps, highlighting types of incidents such as arson, burglaries, or prowling by specific dates or times of day, and location. Cellular convergence and the importance of end-user application guided the development of nearly half of Pryme’s new product introductions for 2015. 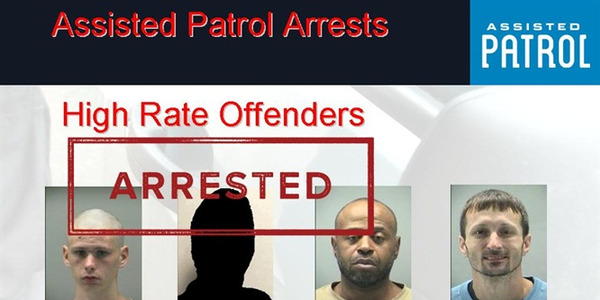 Through its bait program using Assisted Patrol-equipped devices, Dayton arrested and convicted four individuals who had been arrested for a total of 45 felonies and theft from automobiles in the downtown precinct decreased by 80%for over one year. These results were achieved without stakeouts and with no overtime expenses. Pulling data from law enforcement records can be difficult, which is why an analytics software platform could be key to promoting relationships with the community. With a map-based tool, agencies can analyze their crime and calls-for-service data to create geographical profiles to see where crimes are being committed and reported. With these profiles, agencies can better see where officers need to be more visible and to interact with the community as a crime prevention tactic. How are On-body Video Cameras Holding up? 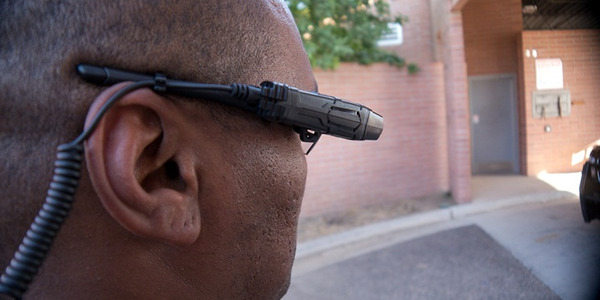 There are many choices in on-body video cameras for officers. Here are the most important things to keep in mind when looking for those systems. 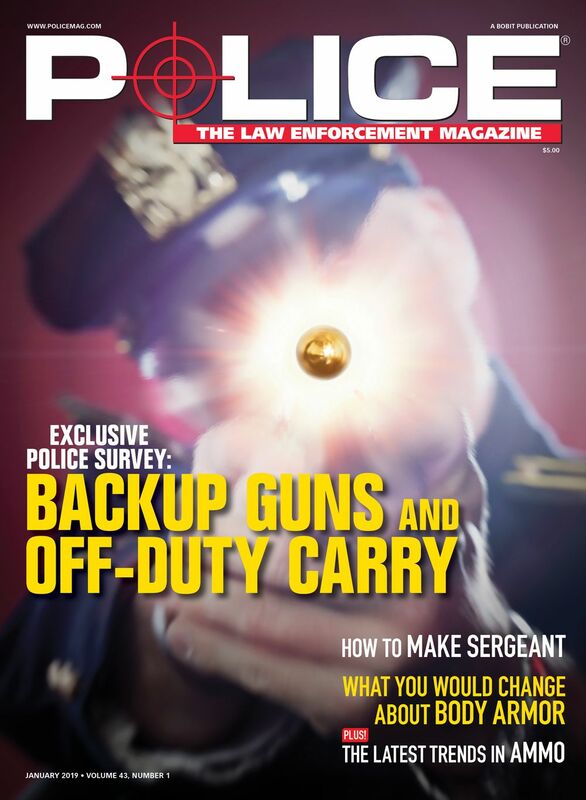 Are You Ready for the Future of Policing? There’s a chat-bot out there that knows what dialog to use to elicit the right information from the predator to get an identification and conviction. 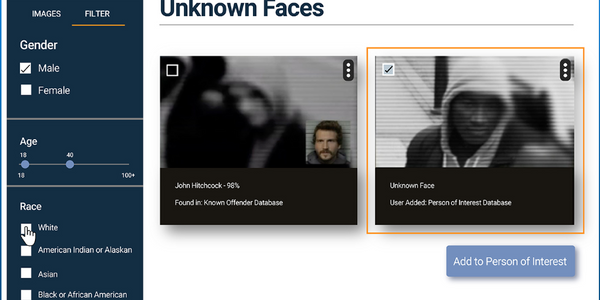 So maybe in the not too distant future, cyber detectives will not have to make their own undercover profiles and spend hours chatting with sexual predators.